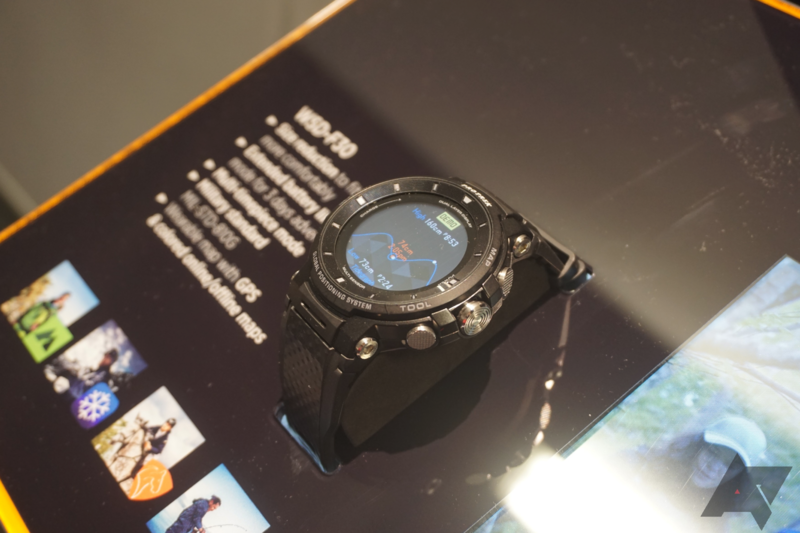 Casio's Pro Trek line of smart watches started in 2016 with the WSD-F10, a bulky, expensive Android Wear device with aesthetics and a feature set slanted at the outdoorsy market. The company followed up in 2017 with the WSD-F20, a refinement on the concept. Now, Casio is back at it with the WSD-F30, which is less chunky, but still rugged (and expensive). When you think of powerful phones, it's natural to imagine a phone with the pixel-pushing power to handle tasks like Daydream VR or some graphically intensive game. The Cat S41 has an entirely different type of power, however. 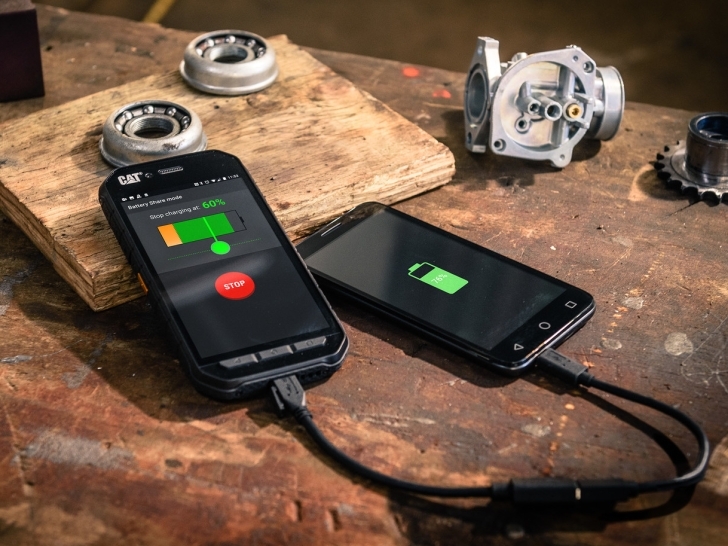 The comparatively massive 5000 mAh battery can be used to charge phones with batteries that just can't handle the rugged use cases of the rugged users of rugged phones. Most of Samsung's mobile products are designed to be sleek and modern, but the Active series puts function ahead of form. You might call them clunky, but they can take more of a beating than standard Samsung Galaxy devices. 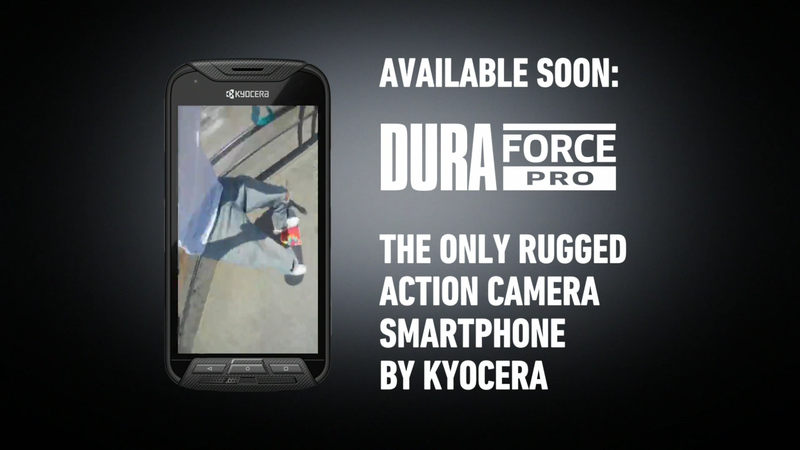 There's a new active device today, and it's not a phone. 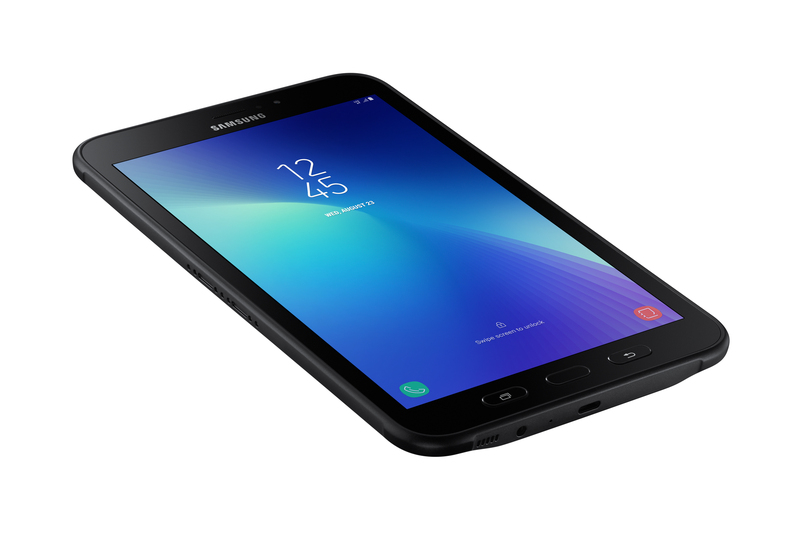 This is the Galaxy Tab Active2, a rugged tablet aimed mostly at businesses. 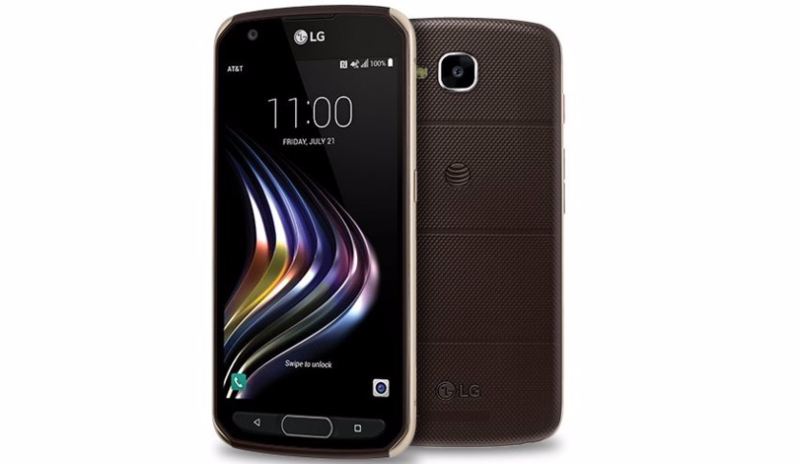 LG first launched its X-series line of phones halfway through last year, and it's been continuing to roll new models out. The latest in this saga is the AT&T-exclusive X venture, which, as you might be able to tell from its name, is a rather rugged device. AT&T calls it 'stylishly resilient,' but let's be honest - only half of that statement is true. 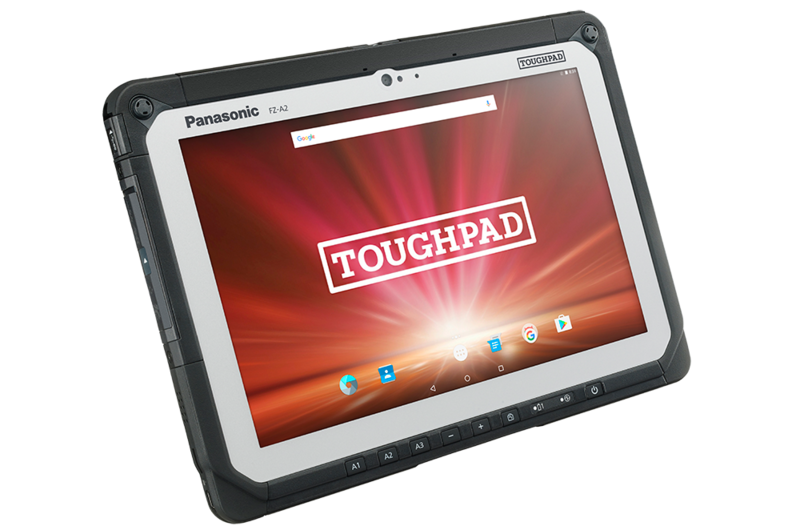 Panasonic is still at it making tablets, adding another entry into its Toughbook line. Simply named the Toughpad FZ-A2, this rugged Android tablet packs in a lot of stuff for indoor or outdoor working professionals. Starting MSRP is $2,189 and it also comes installed with Marshmallow and Android at Work — because devices launching in 2017 with Android 6.0 is still a thing. This review is about 4500 words long. 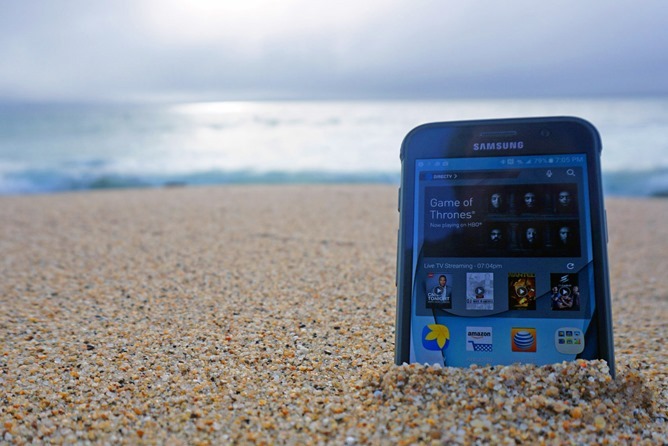 We do that a lot here at Android Police, and if you want an exhaustive breakdown of the hardware and software in the Galaxy S7 Active, then by all means, read on. 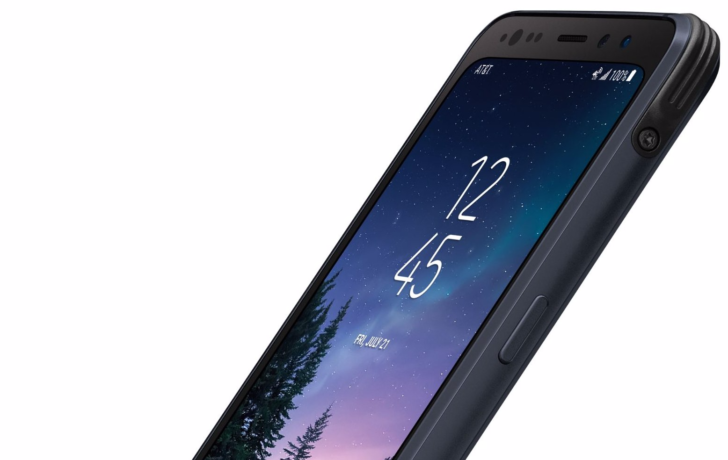 But if you want the long and the short of it, here it is: the S7 Active is a Galaxy S7 with a permanent "tough" case around it and an extra 1000mAh of juice. If that sounds like a good thing, and good enough that the $100 premium AT&T asks is reasonable, then the phone is right up your alley. If you'd rather have something smaller, or more trendy, or with a bigger screen or a modular capacity, look elsewhere. 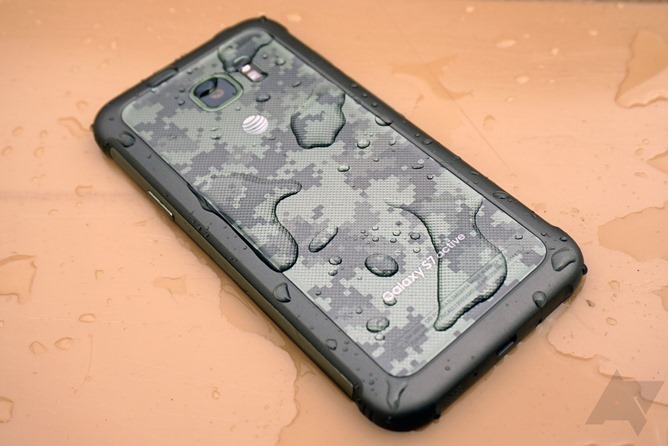 Now that the primary Galaxy S7 series has regained its water-resistant powers, one might wonder why we need a ruggedized "active" version. And the answer is that, while the S7 and S7 Edge are some damn fine phones, all that delicately curved and exposed glass isn't exactly what you'd call durable. 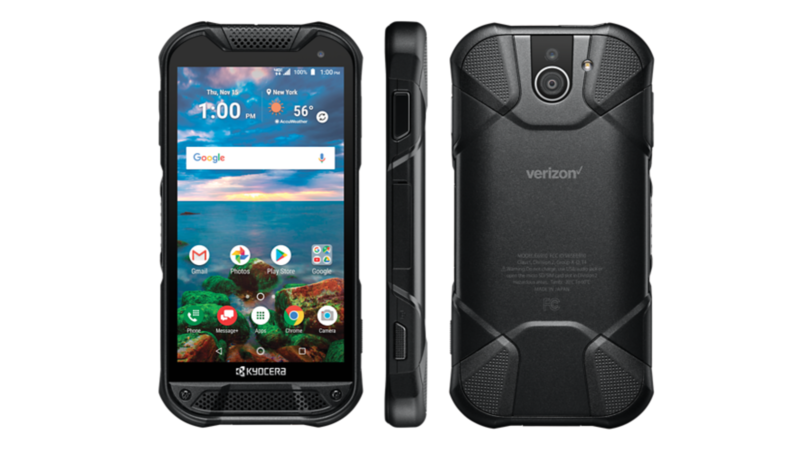 If the general tank-like construction of the Galaxy S7 Active isn't enough to turn your head, consider that it has almost exactly the same capabilities as its more mainstream brother (which is fairly unusual for rugged phones), plus an even bigger 4000mAh battery.